Ancient Calendar & Pagan Holidays: July 18th: Nepthys | The Pagan & the Pen ~ An Online Magazine! Seems this whole week is all about the Golden Aged Gods/Goddesses which changed the face of Egypt forever. This one happens to be about the sister of Isis, and often her companion Nepthys. Her name translated to the mistress of the house and at times she was considered the darker half of Isis but not in any negative way. 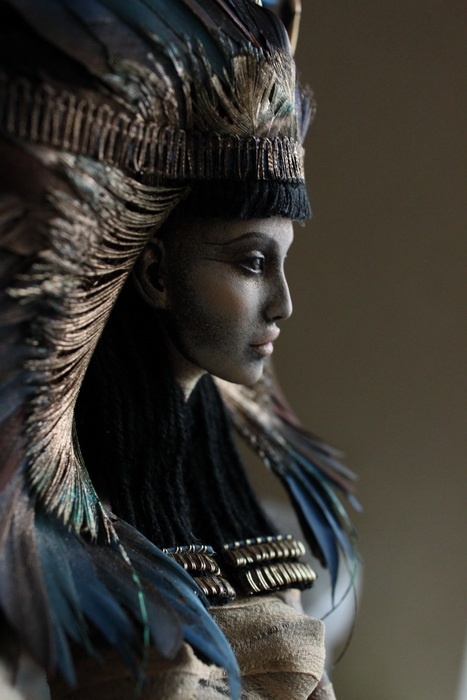 Being the friend of the dead, she was seen standing behind Osiris along with Isis when he began to rule the Underworld.